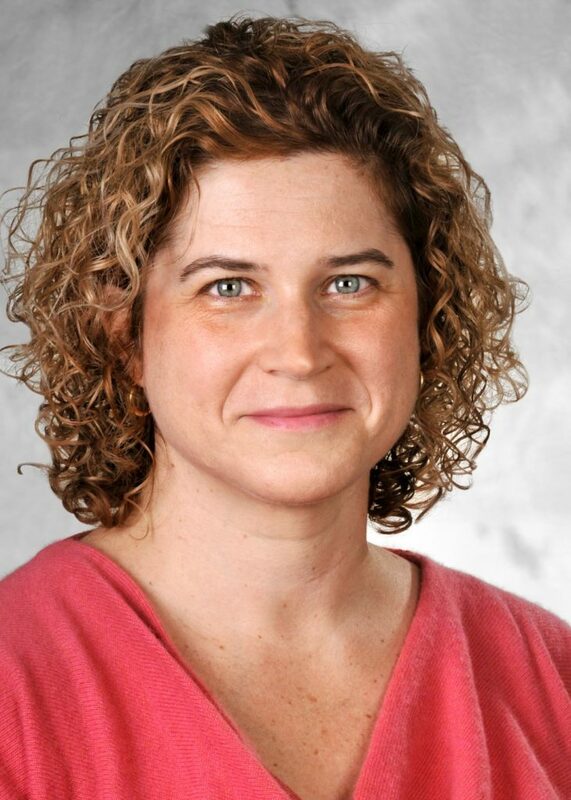 Dr. Elizabeth Renaud recently joined University Surgical Associates as a pediatric surgeon in the pediatric surgery division. A native of Barrington, Renaud brings nearly a decade of experience in pediatric surgery performing procedures to treat gastrointestinal diseases, abdominal and chest disorders, tumors and many other types of conditions. Renaud also performs surgery for severe adolescent obesity. As a member of the American Pediatric Surgical Association, Renaud has served on multiple committees that have focused on surgical safety and quality, childhood obesity, trauma, and outcomes and evidence-based practice. PBN: You’ve served on the Committee for Childhood Obesity with the American Pediatric Surgical Association. Please tell us a little about the rate of childhood obesity in the U.S.
RENAUD: Childhood obesity has nearly tripled in the last 30 years. Approximately 17 percent of U.S. children qualify as obese. In particular, approximately 20 percent of teens are obese and a greater proportion of adolescents fall into the “super-obese” category than ever before. Health care providers can anticipate an increase in weight-related medical issues in the future as obesity in childhood often persists and worsens in adulthood. PBN: Under what conditions is bariatric surgery a good treatment for childhood obesity? RENAUD: When applied within the context of a comprehensive multidisciplinary weight loss program, bariatric surgery is an extremely effective tool for obesity treatment and weight loss maintenance. Teens may be appropriate surgical candidates if they have severe obesity that has been unresponsive to other weight loss treatments. Adolescent bariatric surgical patients need to have the emotional and mental maturity to understand the ways in which surgery will affect their bodies and to take responsibility to make lifelong diet and lifestyle changes to appreciate the benefits of their surgery. PBN: Childhood obesity is associated with adult obesity, according to the CDC [Centers for Disease Control and Prevention]. Does surgical intervention early in life curb this trend? RENAUD: Many obese teens become obese adults and may even progress to more severe stages of obesity. Aggressive intervention in the teen years can reverse the trend toward adult obesity and also prevent its long-term health consequences such as diabetes and hypertension. Surgery, when appropriately applied, is a highly effective tool in the promotion and maintenance of weight loss. PBN: Your biography notes a strong interest in pediatric and neonatal minimally invasive abdominal and thoracic surgery. What drew you to this area of medicine? RENAUD: New technology and techniques have improved the surgical care of children and infants. Minimally invasive approaches, such as laparoscopy and thoracoscopy, assist the surgeon in performing procedures and can reduce postoperative pain and scar formation. Both of these improvements benefit the pediatric patient. I feel that minimally invasive surgical techniques for procedures performed in many areas of the body can improve my ability to deliver high-quality surgical care to pediatric patients with the promise of a shorter and less stressful recovery. PBN: What is a misconception about your work you would like to dispel? RENAUD: I am often asked if it is hard to care for children who are sick and distressed. Many assume that my job must make me sad. However, I find that my work makes me hopeful. I was fortunate to learn from many talented and brilliant surgeons. The training they gave me has allowed me to help many children and make a positive impact on their lives. I love my job. I feel honored to be part of a team of doctors and medical personnel who dedicate themselves every day to improving the lives of infants and children in their community. Rob Borkowski is a PBN staff writer. Email him at Borkowski@PBN.com.